House located in the emblematic town of Rupit. One of the most visited towns in Catalonia. From it you can see the "suspension bridge" one of the most attractive points of the town. The house is fully equipped, very comfortable, with heating, barbecue, and much more. The kitchen also equipped with microwave, refrigerator, oven, kitchen utensils (pots, pans etc) coffee maker, washing machine, iron and much more. Only 100 km from Barcelona you can enjoy the area hiking, biking, horseback riding, and enjoy the tranquility and fresh air. Highly recommended to enjoy with a partner or family. 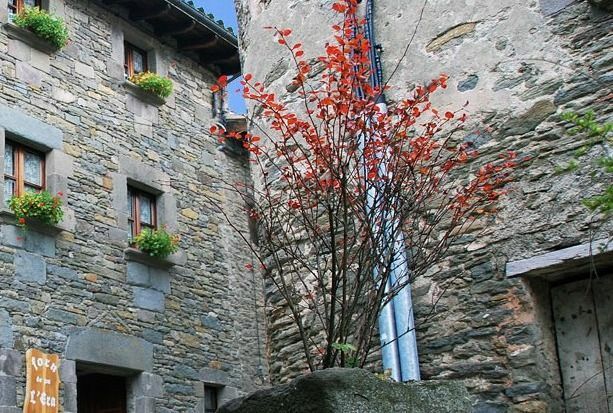 Nearby we have many places to visit, Tavertet, Vic, Olot, Gerona and much more.